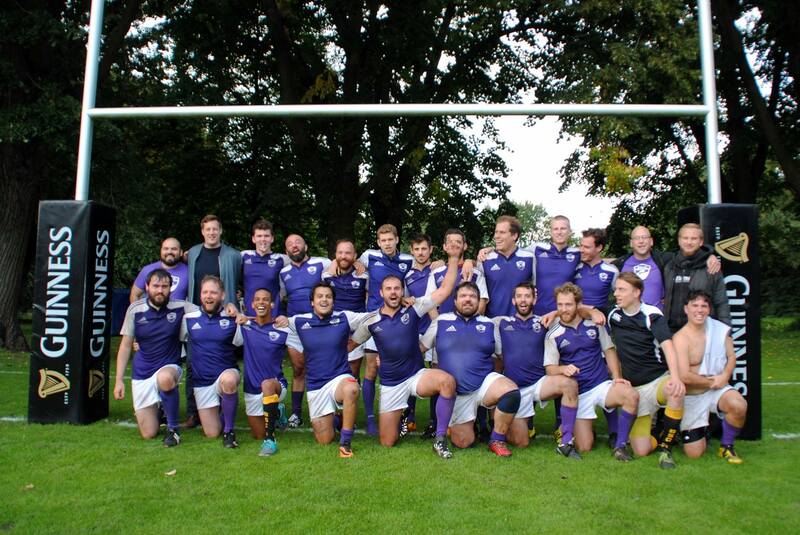 Berlin Bruisers – The season is back ON! The season is back ON! Here the full spring schedule of our matches. Come and support us!! Raghu2018-04-15T21:08:15+00:00April 15th, 2018|Comments Off on The season is back ON!